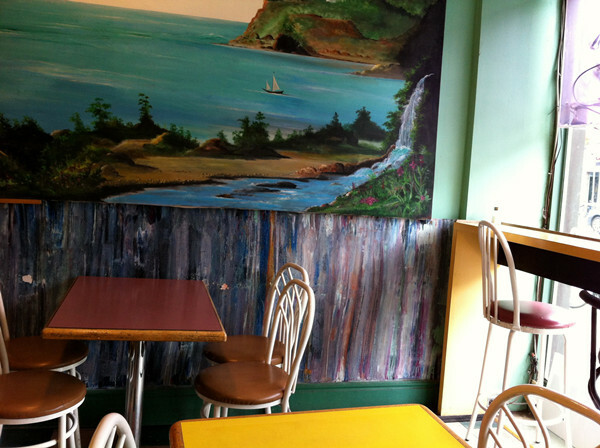 Kensington Natural Bakery is owned and operated by Quang Dieu. Quang maintained his own bakery in Vietnam at the age of 19 before immigrating to Canada shortly afterwards. After working vigorously to acquire a job at Kensington, Quang helped build the foundation of Kensington by customizing recipes to cater to the special needs of individuals. After years of determination and hard work Quang gradually reinvested in the company and eventually obtained a partnership before taking over the company in 1993. Today Kensington Natural Bakery has established itself in the community as being more than just a bakery, it's a business that gives back to the community and its people. Doctors send patients with prescriptions for special dietary needs to Quang and his bakery. Kensington Natural Bakery also makes 100% natural food for day-cares. Food is an integral part of everyday life and Kensington Natural Bakery provides you with food to live a natural, healthy lifestyle. Come here Enjoy your coffee. © 2016 All rights reserved Kensington Natural Bakery. 460 Bloor St. W.Toronto. Ontario.